One thing I've learnt about marinating with curd is that thick curd is different from hung curd and that really makes a difference!! Very often we pull out some curd from a store-bought container without bothering to hang it (come on, it's thick enough) but don't realise that it still has a lot of water content (whey) which can rob some of the marinade from your chicken or paneer. So here's what I do, I dump some "thick" yogurt into a large strainer with really tiny holes, place it on top of a deep bottomed vessel and keep it aside for 20 to 30 minutes. 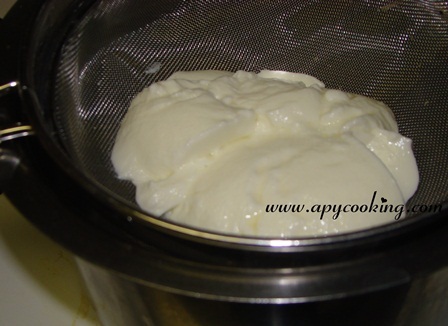 You will be surprised at how much whey actually gets drained from what appears to be thick curds! 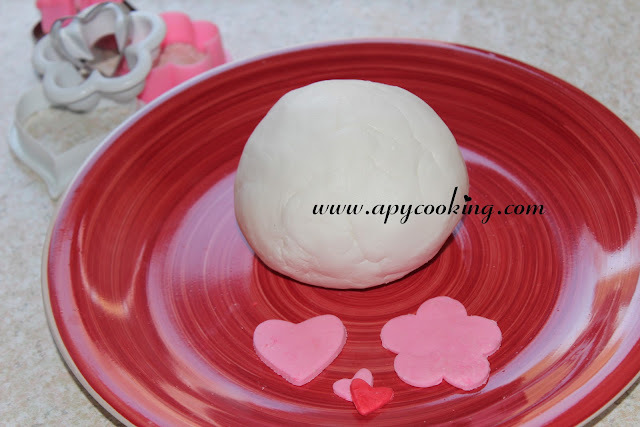 If you are using homemade curds, you may have to keep it for a much longer time- probably overnight, so keep the strainer in the fridge to avoid the curd getting sour. Coming to the recipe, last year I had posted a Paneer Pudina Tikka recipe. 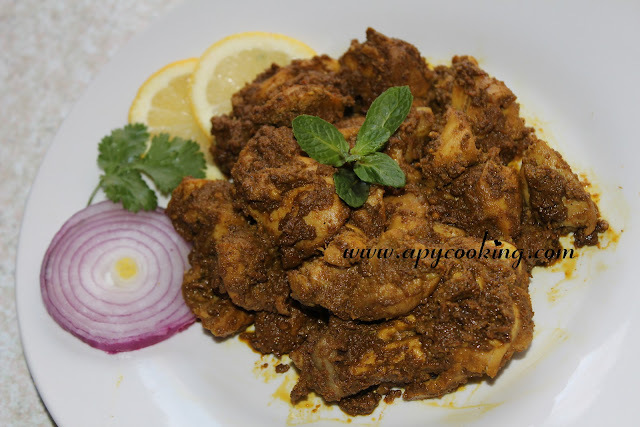 This time I tried using pudina with chicken and made several changes, with some inputs from my friend Beena. I have added khus khus (poppy seeds) to this, but if it is not available, just replace with 1 tsp jeera or a couple of cloves. Adjust the chilli powder accordingly. In a small pan, heat 2 tsp oil and lightly roast corainder seeds and khus khus on low flame. Add red chilles and roast a bit. Transfer to a blender. 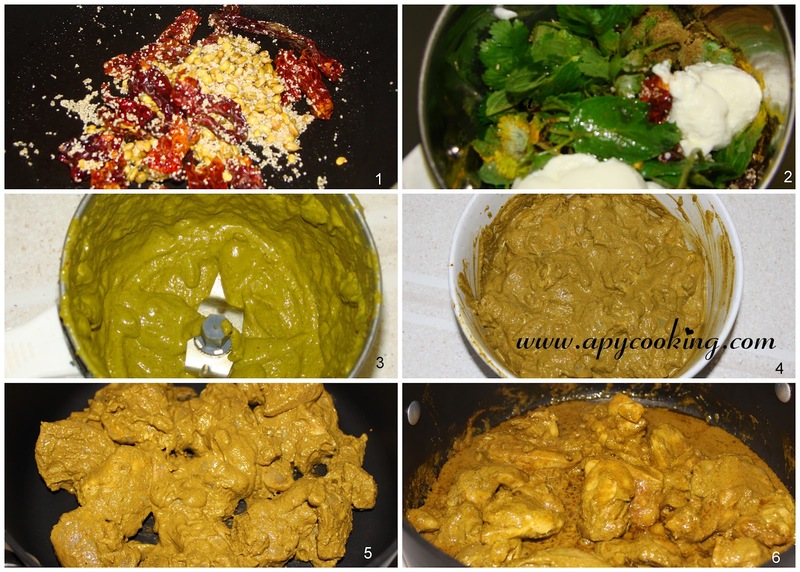 Grind with ginger garlic paste, pudina leaves, coriander leaves, haldi powder, chilli powder, garam masala, hung curd, lemon juice, oil and some salt into a smooth paste. [Do not add water]. The paste should be spicy and slightly salty. Marinate the chicken in it and place covered in the refrigerator for 4 to 14 hours (the more the better). Transfer to a deep bottomed pan. [No need to put oil]. Cook covered for 5 minutes on medium low flame. Drizzle 1 or 2 tsp ghee or butter (optional) and mix gently. Cover. Turn the heat to medium. You will see the chicken releasing water. Cook covered for another 15 to 20 minutes till the chicken is completely cooked, the gravy is absorbed and the chicken appears semi-dry. Stir every two minutes to avoid sticking to the pan. 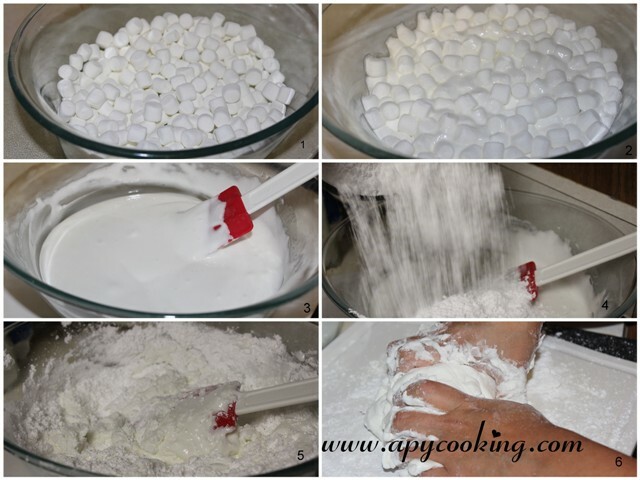 Drizzle 1 tsp lemon juice and mix. If the dish is too spicy, drizzle more lemon juice. Tastes best with a dash of lemon. A delicious starter no doubt! 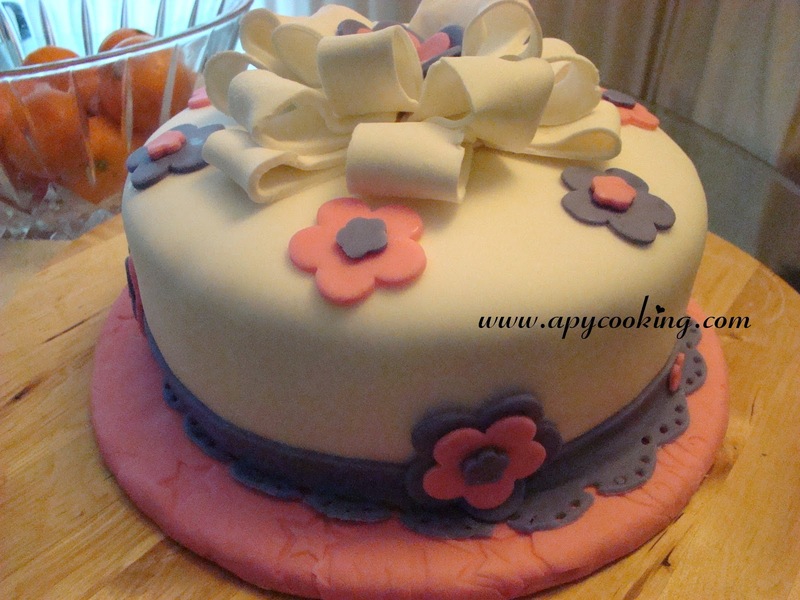 This morning my son had a Valentine's Day party in school and he wanted me to make a cake for his friends. 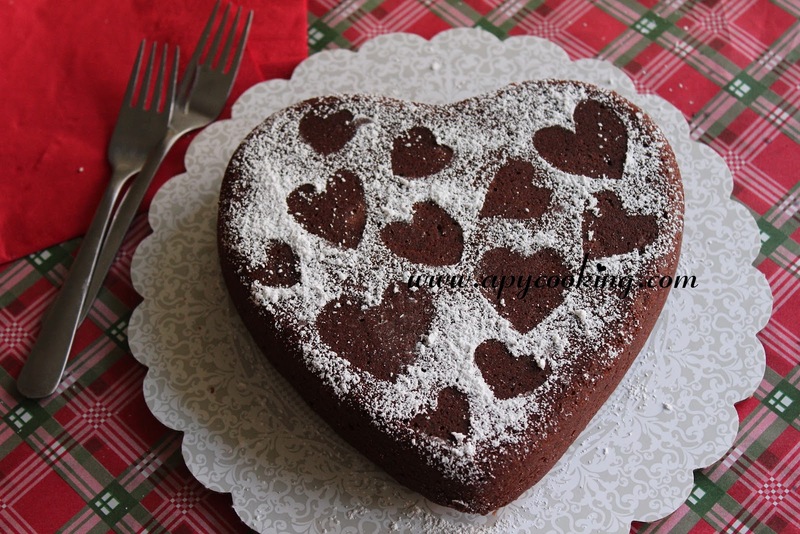 Using a heart-shaped pan, I baked these brownies and sprinkled powdered sugar on top. 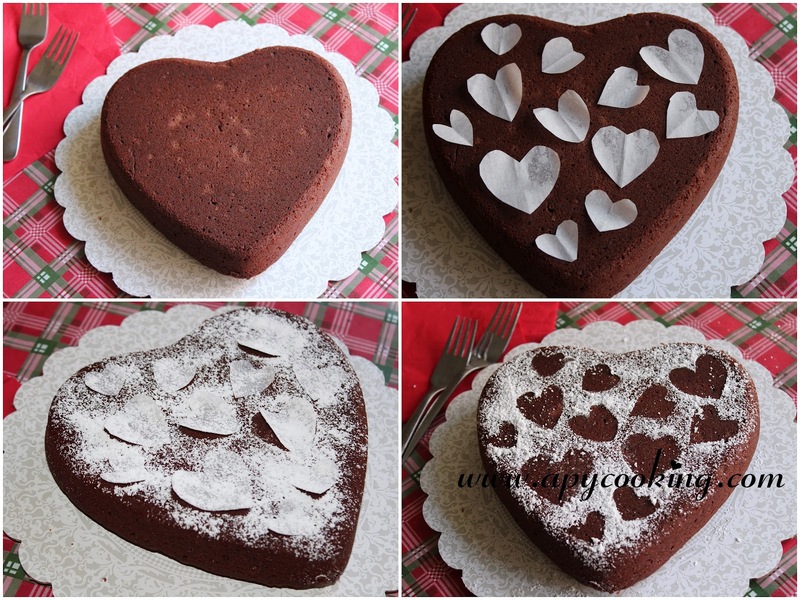 The heart shapes are cut-outs of parchment paper on which I sprinkled powdered sugar. My son was very excited about the cake and helped me place the hearts on the cake. Here's to another kitchen adventure with my son!! 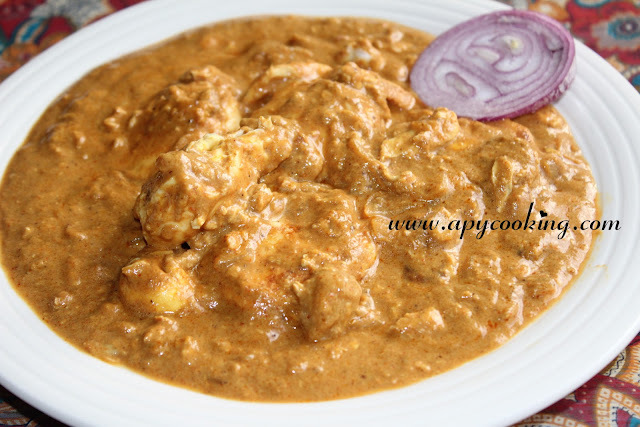 If you haven't tried cooking eggs directly in the curry, then you should. 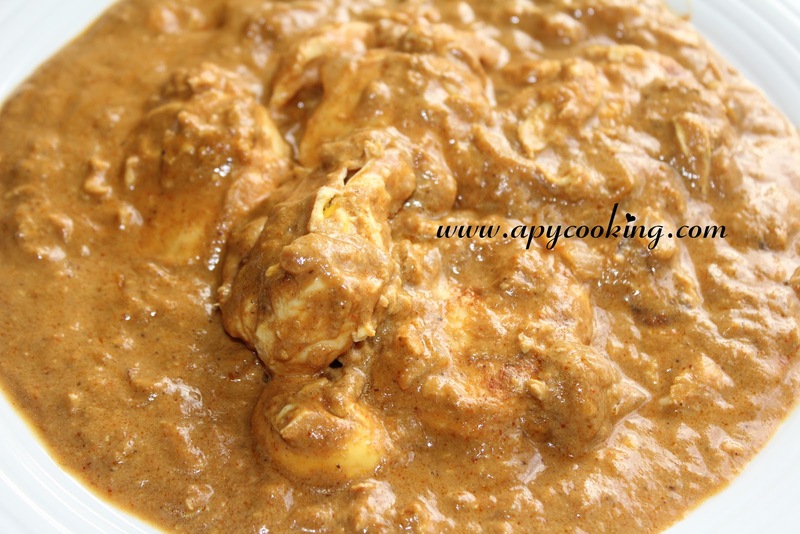 It's easy, saves time and also turns out quite tasty since the eggs absorb the spices in the gravy. Here's another poached egg curry recipe which is much easier. 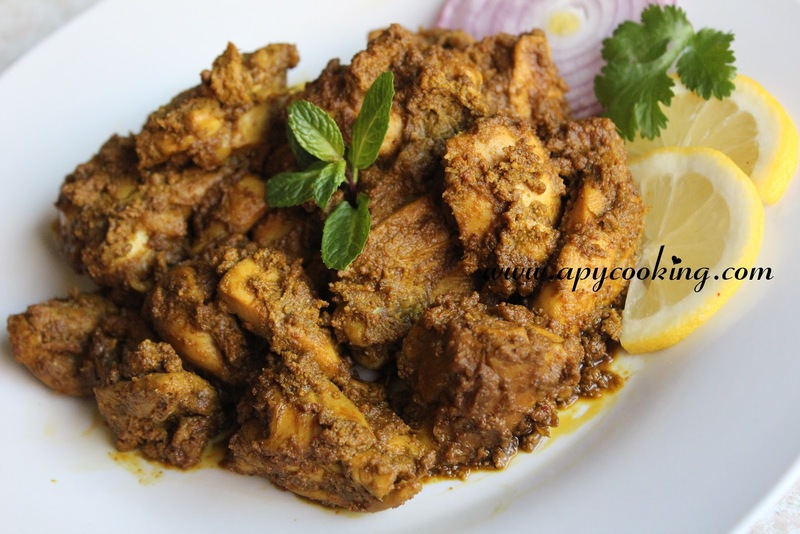 This one, (similar to this recipe) takes a bit of time because of the roasting and grinding of spices, but tastes fantastic! I have used a couple of spices here which may not be available in your pantry. One is star anise and the other is khus khus. If you don't have these, don't worry, just add an extra clove or a bigger piece of cinnamon. But I would urge you to buy these. 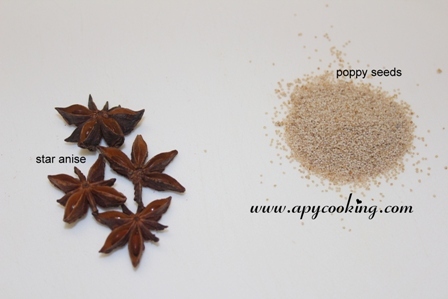 Star anise lends a great flavour to your pulao or biryanis, so you can always use them there. Khus khus (poppy seeds) give a unique flavour to this dish. I will soon post another recipe using this spice. In a small pan, heat 2 tsp oil. Roast corainder seeds, cinnamon, cardamom, cloves, star anise, khus khus, red chilies and curry leaves on a low flame. Transfer to a blender. In a deep bottomed pan, heat oil. Sauté onions till brownish. Transfer half the roasted onions into the blender. 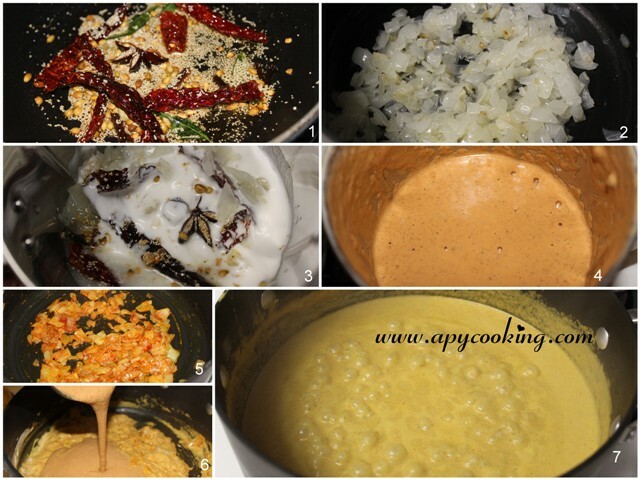 Blend with roasted spices, 1/4 cup coconut milk and some water. 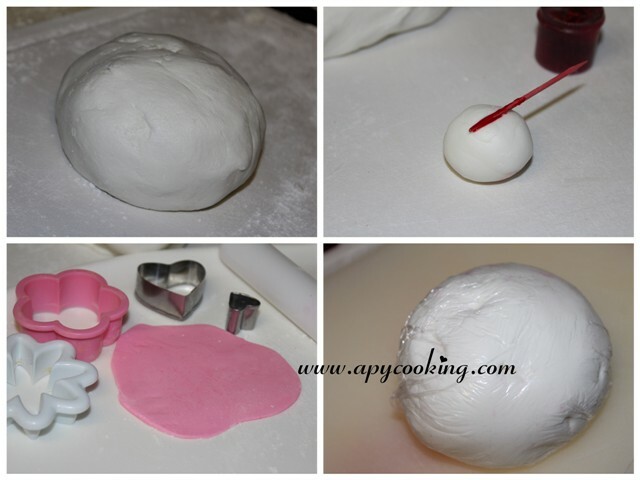 Grind into a smooth paste, adding more water if required. In the deep bottomed pan with the rest of the roasted onions, add ginger garlic paste and roast. Add turmeric powder and chilli powder and roast for a couple of minutes. Add 1/2 to 3/4 cup coconut milk and bring to a light boil. Add the ground paste, 1 cup water and salt and bring to a boil. The gravy should be slightly salty. Now it's time to add the eggs. 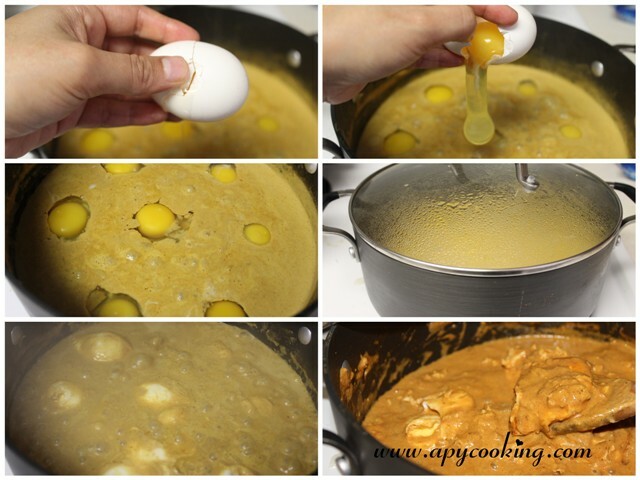 Break eggs one by one and pour into the gravy. The eggs should be placed beside each other like you see in the picture. Don't mix. Cover the pan and cook on medium heat for 10 to 12 minutes. Check once in between to make sure there is enough gravy, but don't mix. Flip the eggs and cook for a couple more minutes. Adjust salt and mix gently. Make sure the eggs are completely cooked. You can cut the cooked eggs into half if you wish. Also, for a richer colour you can mix 1/2 tsp kasmiri chilly powder with some water and drizzle on the dish.